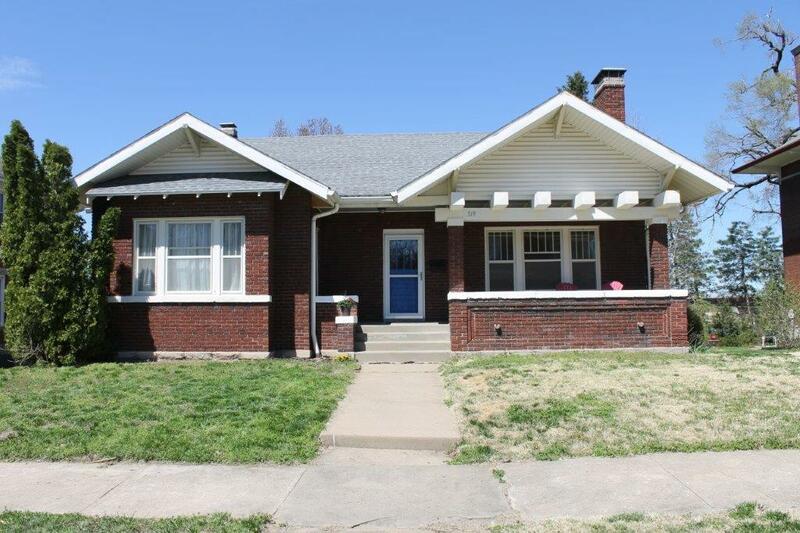 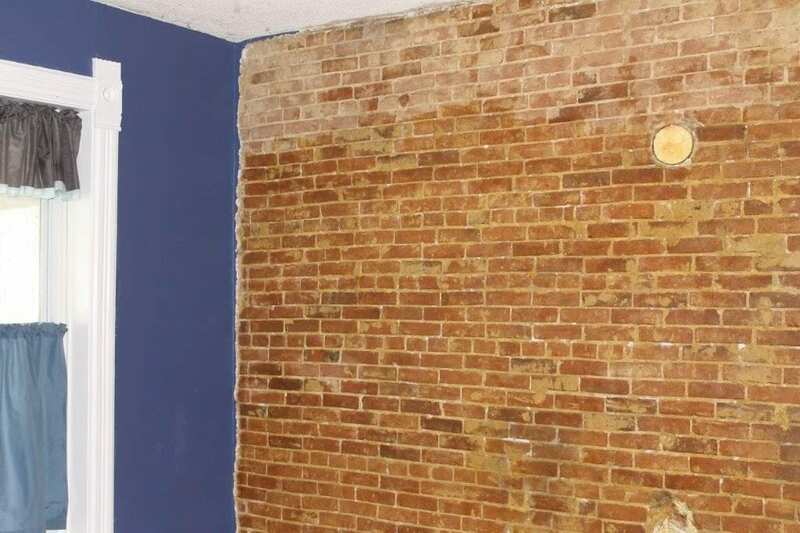 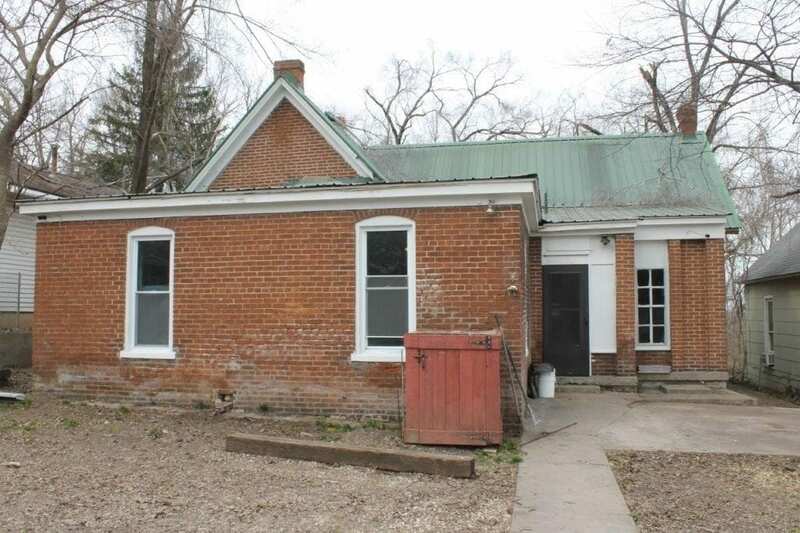 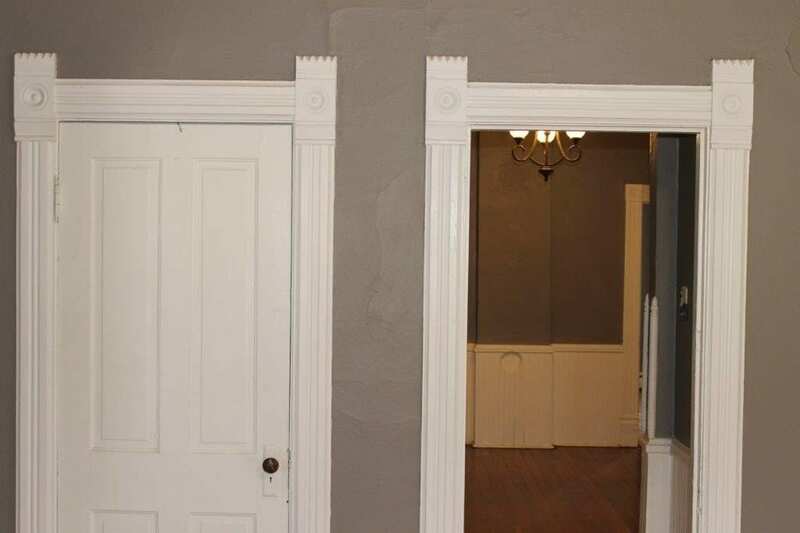 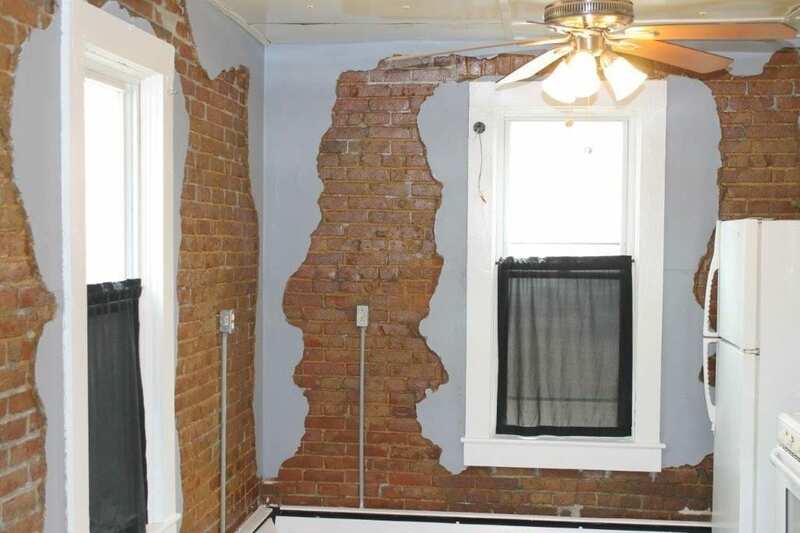 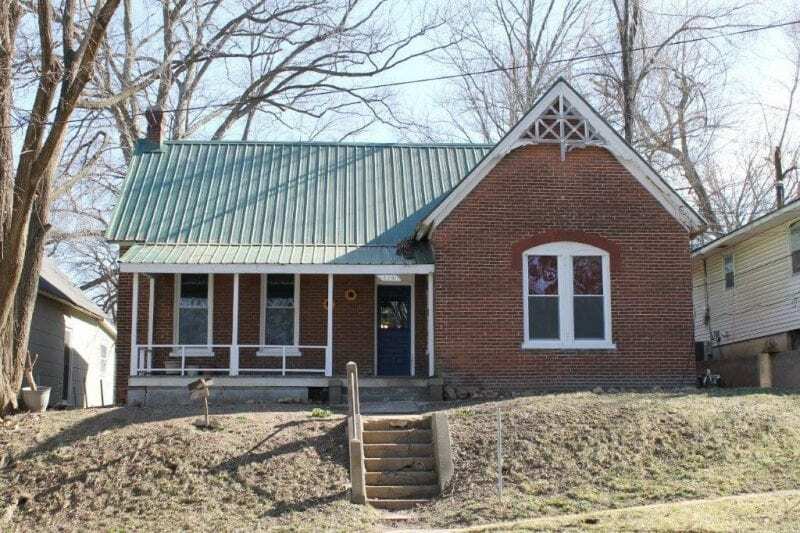 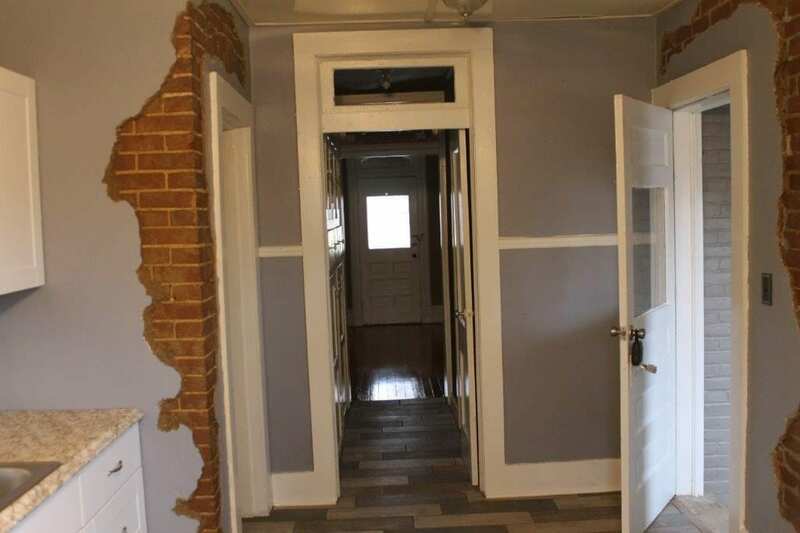 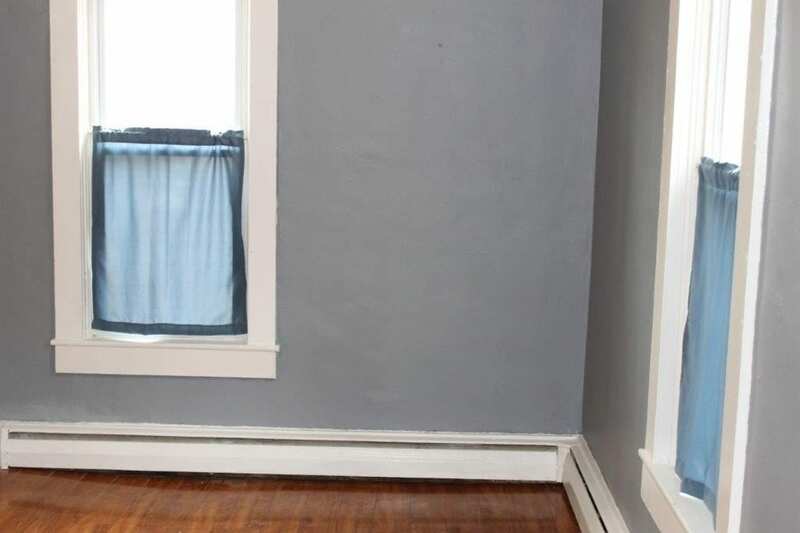 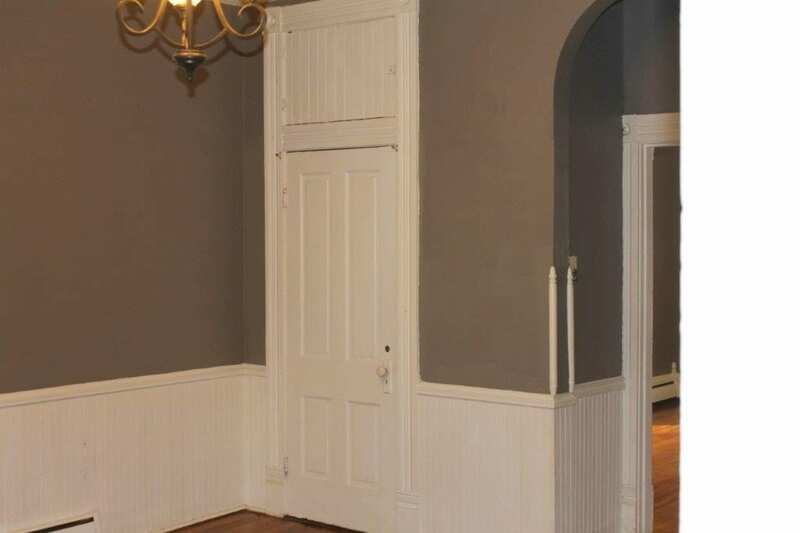 All brick 3 bedroom, 1 bath historic home that has been reconditioned with designer style workmanship. 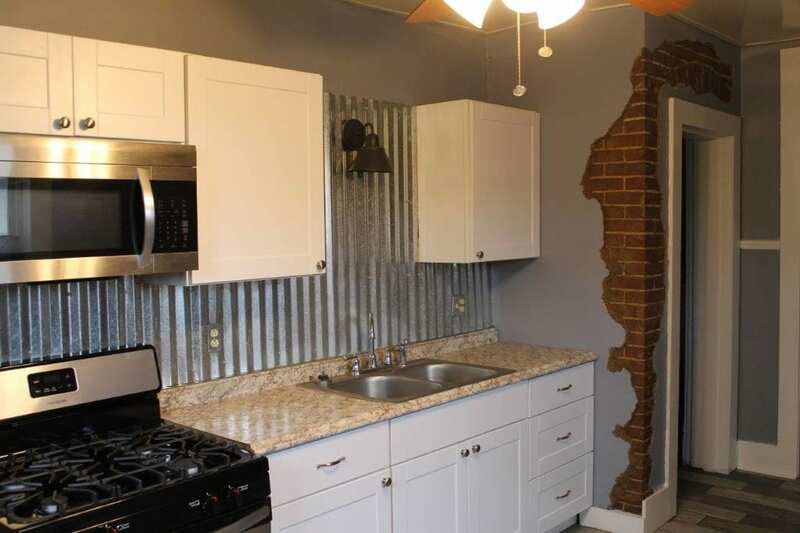 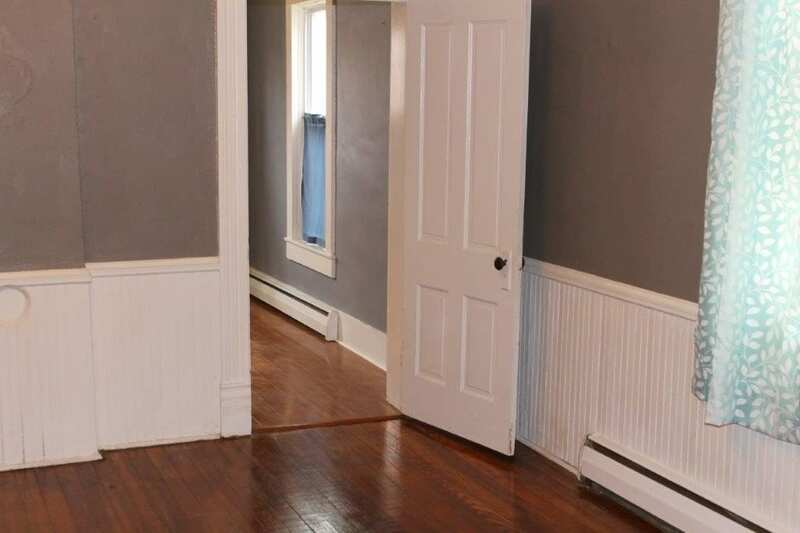 Beautiful hardwood flooring, brick/plaster walls, fresh paint, modern kitchen with brand new commercial grade oven/range, metal roof and off street parking in rear. 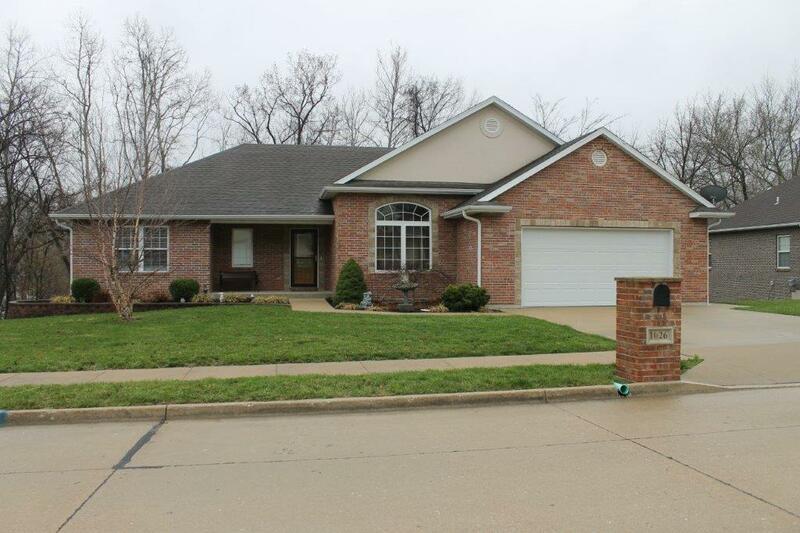 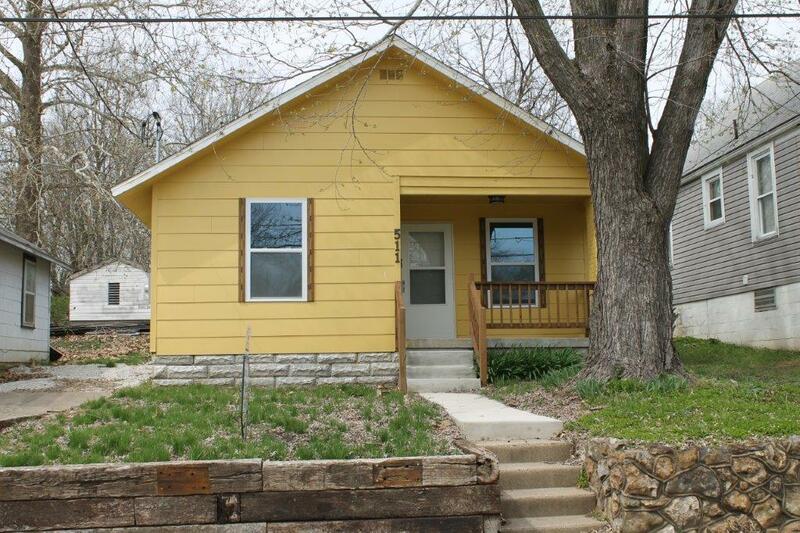 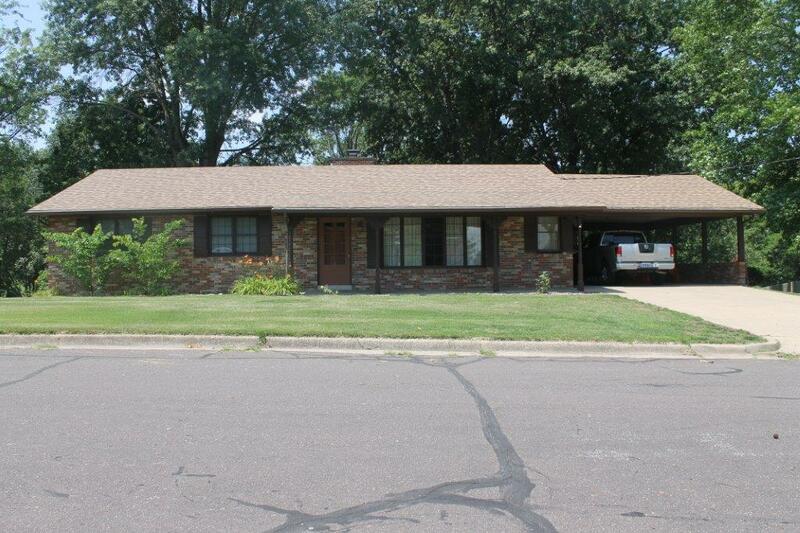 Close to the casino and move-in ready.